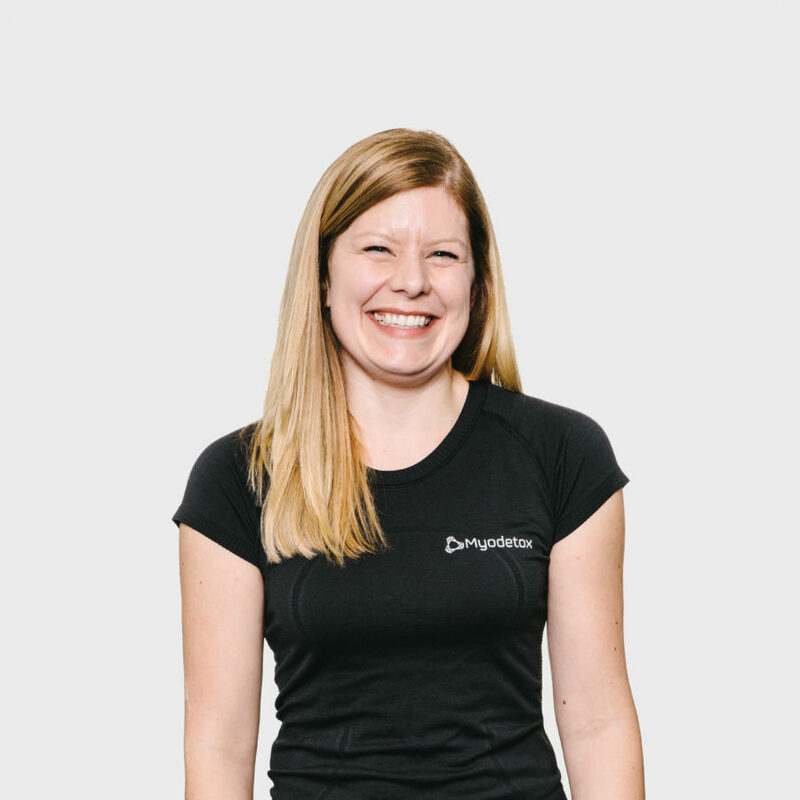 Laura Peterson is a licensed Physiotherapist with certifications in medical Acupuncture and IMS practicing in Vancouver, B.C. Laura welcomes patients of all ages and conditions. Laura has a special interest in treating individuals with spinal conditions. She always provides individualized treatments and during treatment with Laura, you may find manual therapy, medical acupuncture, IMS, exercise prescription and education included. When she’s not at the clinic, you can find Laura hiking, doing yoga, snowboarding or snowshoeing. She also loves to travelling and spending time with family!